Said to treat coughs and dandruff, stave off bacteria and even help with a hangover, honey just might be the “bee-all” among the superfoods. All natural, sweet and delicious on biscuits and in baklava, this nectar is truly the bee’s knees with 8,000 years of documented medicinal use and mounting research continuing to extol its virtues for many things that might ail you. About the only honey claim scientists have debunked is its ability to help allergies. Florida was the number three honey-producing state in 2012. Sunshine State apiarists such as Allen Walker harvest different varieties of honey year-round depending on what’s in bloom. Walker sets beehives within a 50-mile radius of his North Fort Myers farm to yield orange blossom, saw palmetto, wildflower and mangrove honey. It’s sold at the Walker Farms store (on the appropriately named Bee Chamber Lane), online and at local grocery stores from Naples to Venice. Walker Farms occasionally sells tupelo, a premium honey produced from the white ogeechee tupelo tree, which blooms in April and May along river valley basins and swamps in northwest Florida and southern Georgia. Light golden amber, tupelo is thick and sweet with a hint of molasses. 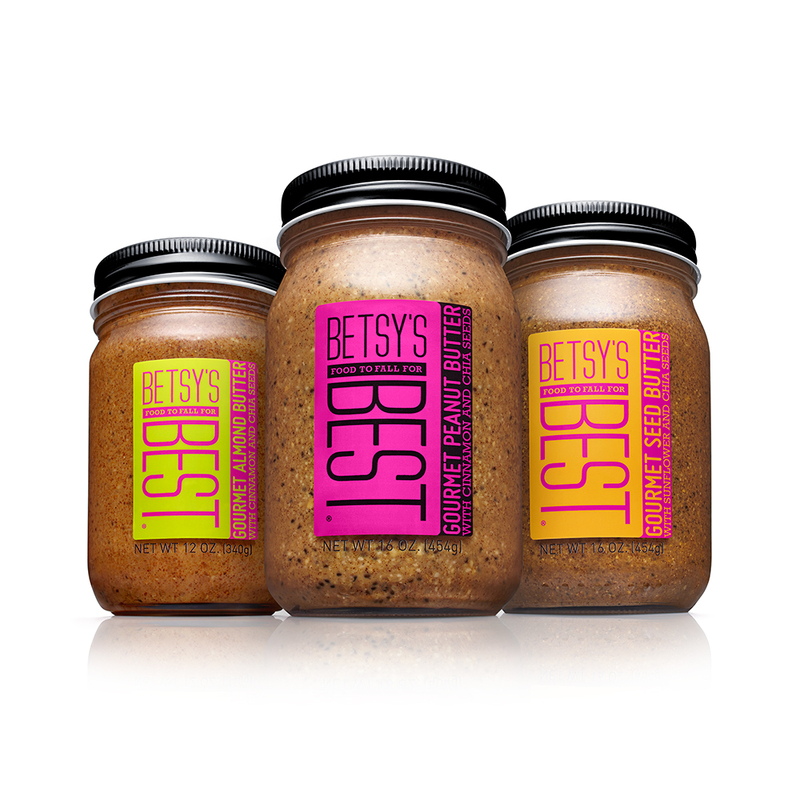 Opyt believes so much in the power of honey, she has incorporated it into her line of Betsy’s Best nut butters sold in all Whole Foods stores in Florida, and Ada’s Natural Market and the Skinny Pantry in Fort Myers. 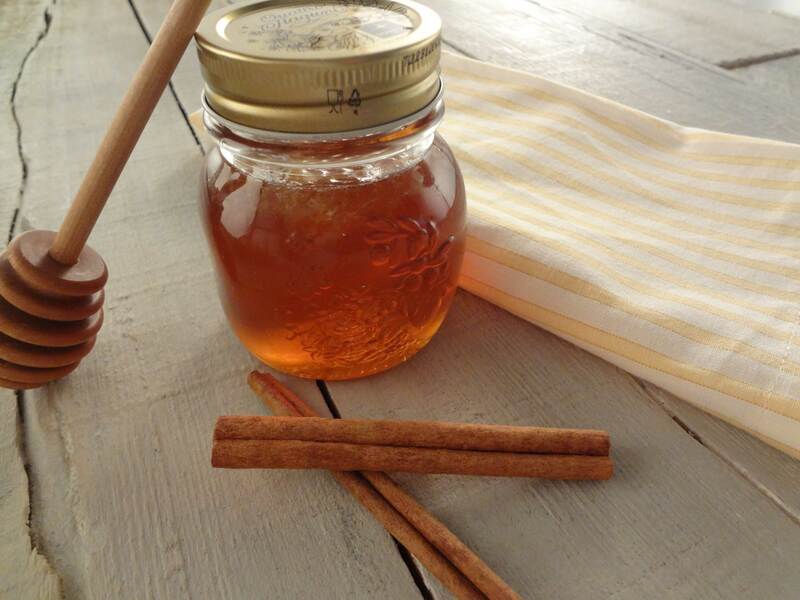 Cinnamon paired with honey amplifies the anti-inflammatory health benefits, she says. Walker swears a spoonful of honey taken 30 minutes before bedtime improves sleep by stabilizing blood-sugar levels through the night. 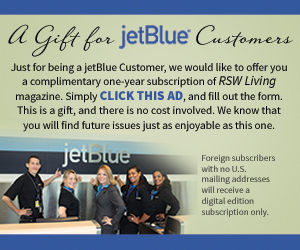 Southwest Florida travel, luxury lifestyle and food writer Nanci Theoret contributes regularly to several regional publications. The former daily newspaper reporter and magazine editor has been recognized for her writing and photography by the Florida and Kentucky press associations. 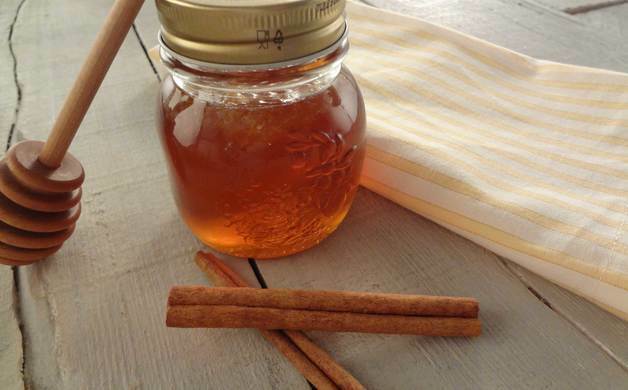 Florida was the number three honey-producing state in 2012.